Kristine requested a tattoo to symbolize overcoming adversities and new birth. 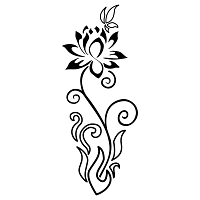 The lotus flower, blooming high over the muddy waters it is born in, symbolizes this. The adversities in this case are chronic pains, pictured as the burning fire the lotus blooms out of. It´s a suffered, non linear conquest, which will take her to healing, like a butterfly, transformed and free. 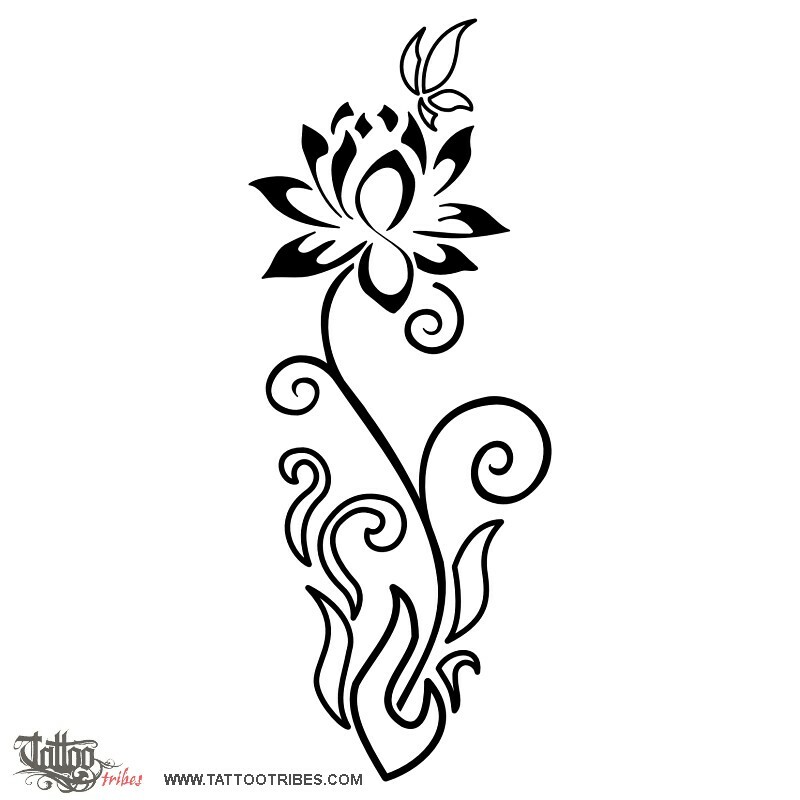 The lotus flower hides a twist in its petals to symbolize the love of her dear ones, who will always be there to help her.